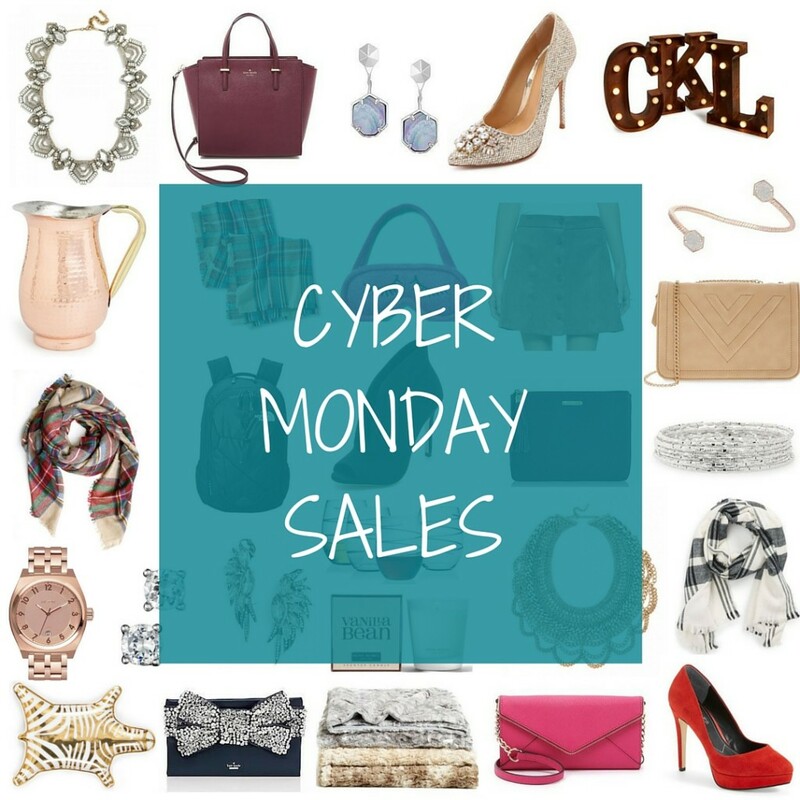 Happy Cyber Monday! 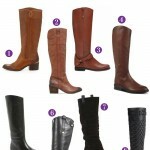 I hope you are ready to shop because I have a list of some of the hottest sales of the day! Check back throughout the day for updates on the latest sales hitting my inbox. Don’t forget to enter the promo code at checkout to receive your discount! At the end of the list, I’m also sharing a little of what I am buying. Happy Shopping! 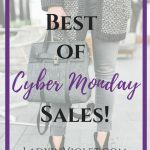 AMAZON – Cyber Monday Specials all day! 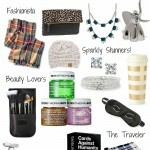 Curious what I’m buying over this major shopping holiday? While I can’t share the gifts I have purchased, here is a look at some of the items I have purchased for me. I just can’t pass up such awesome savings! My shopping goal was to add a few basic pieces, a little bit of jewelry, and a casual coat. I’m still searching for some OTK boots in a good price range. So far my size is always sold out! 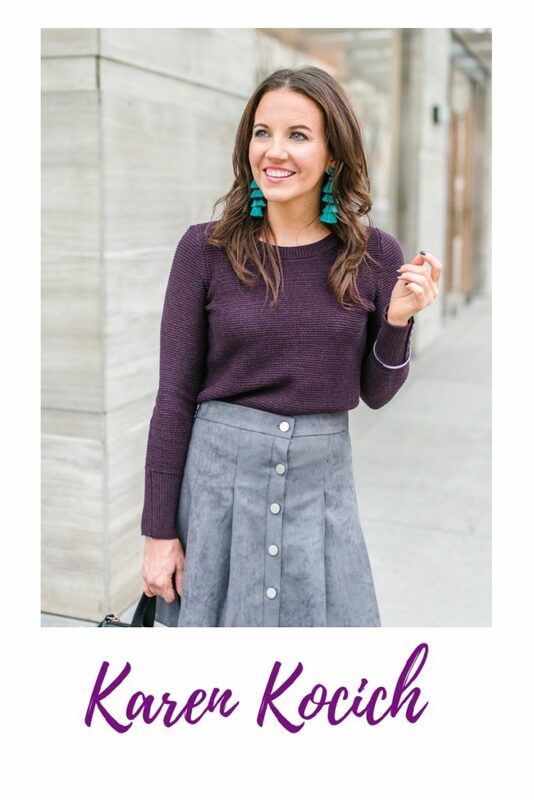 ← Cozy & Chic Holiday Outfit + BLACK FRIDAY SALES! Love all these suggestions! Thank you! The Nordstrom sale was my favorite one!